Big Scrub Landcare’s mission is to restore and care for our critically endangered rainforest. 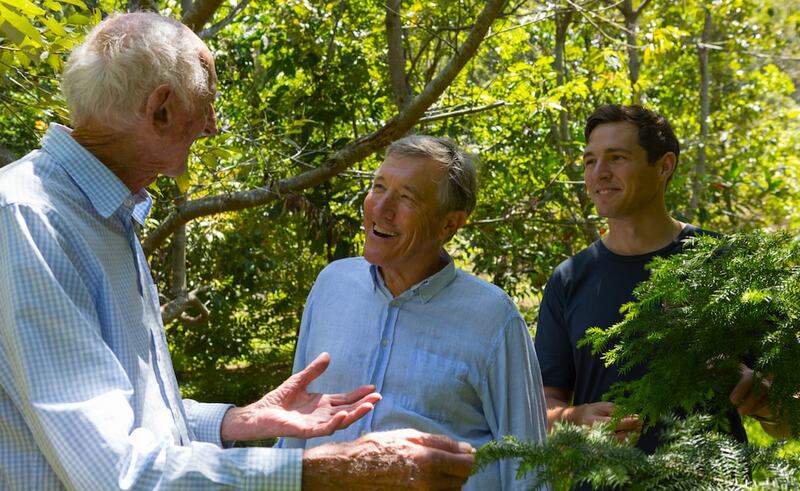 Founded in 1992, we are one of the largest Landcare groups in the country with more than 400 members and many supporters. We are the voice of the rainforest. We talk to and work with governments, business, private landholders, community organisations and the community generally on our unique lowland subtropical rainforest and it’s magnificent biodiversity and on its restoration and ongoing care. 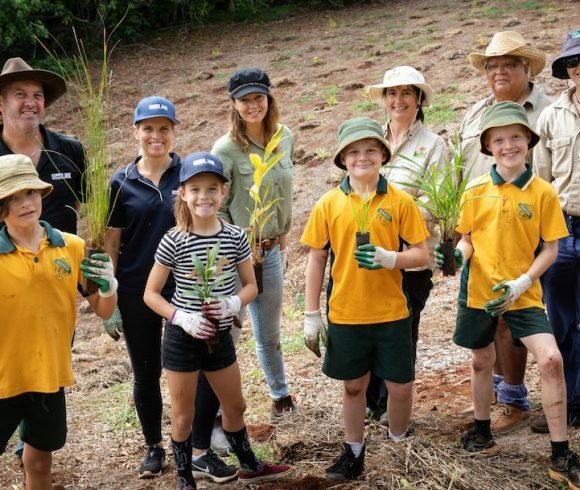 Join us and become another voice of the rainforest and help us to restore and care for our region’s critically endangered lowland subtropical rainforest. Our major focus is promoting, facilitating and undertaking long-term on-ground restoration and ongoing care of critically endangered lowland subtropical rainforest. We work within four key program areas. These are our Remnant Care Program, Rainforest Re-establishment program, Genetically Diverse Seed Program and Community Engagement Program. Big Scrub Landcare received many awards for our outstanding achievements. 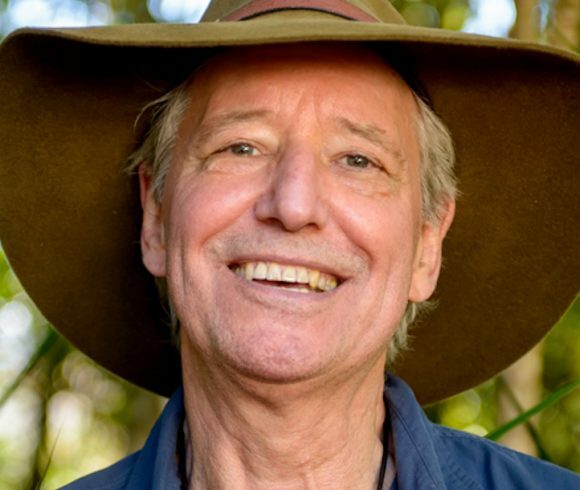 The award acknowledges Big Scrub Landcare’s significant and enduring contribution to the practice of ecological restoration via Big Scrub Rainforest Restoration Program that aims to save our region’s critically endangered lowland subtropical rainforest and its magnificent biodiversity..
Dr Tony Parkes, co-founder and President of Big Scrub Landcare since 1993, won the prestigious Banksia Award for Community Environmental Leadership in 2016. 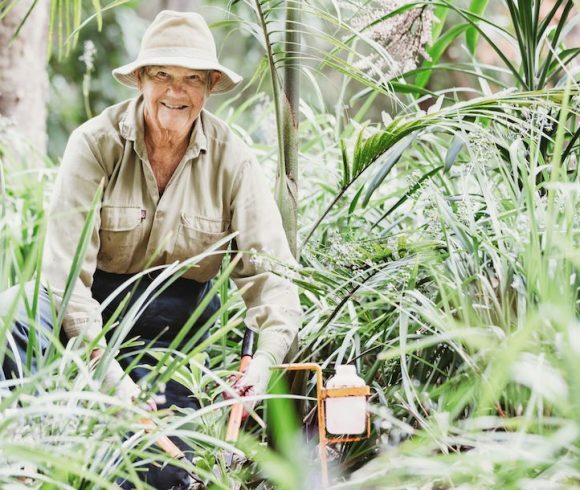 This award reflects the commitment of so many people including the bush regenerators, stakeholders, & landowners who strive to protect what’s left of our region’s critically endangered lowland subtropical rainforest and its magnificent biodiversity. Big Scrub Landcare was a finalist in the 2016 Banksia Awards and received the United Nations Australia’s 2016 World Environmental Day Award for Biodiversity Conservation. It also received NSW Landcare Awards in 2001 and 2015.